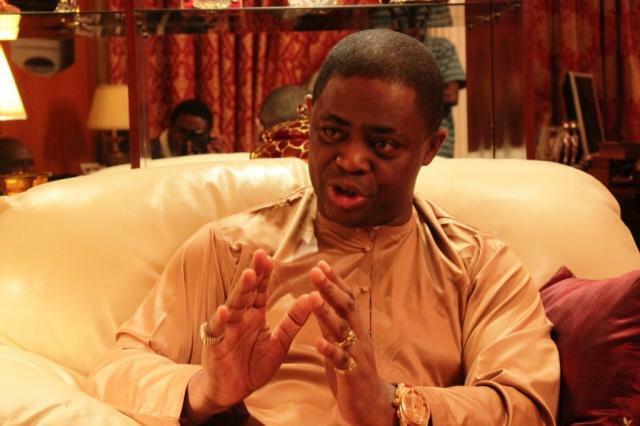 Femi Fani-Kayode, former Aviation Minister, on Thursday warned that the alleged killings of Christians by Boko Haram and Fulani militants would never go un-avenged. The former Minister said as long as Jesus Christ is on the throne, both Boko Haram and Fulani militants would never. be forgiven and forgotten. Fani-Kayode, a Chieftain of the Peoples Democratic Party, PDP, issued the warning in a tweet via his social media handle. He wrote: “As long as Jesus is on the throne the cold-blooded murder of Christians in Nigeria by radical Islamist terrorists, whether they be Boko Haram, Fulani militants or those behind them, will not go unpunished or unavenged. The former Minister, had on Wednesday, accused President Muhammadu Buhari of protecting Fulani herdsmen killing Christians in the North.